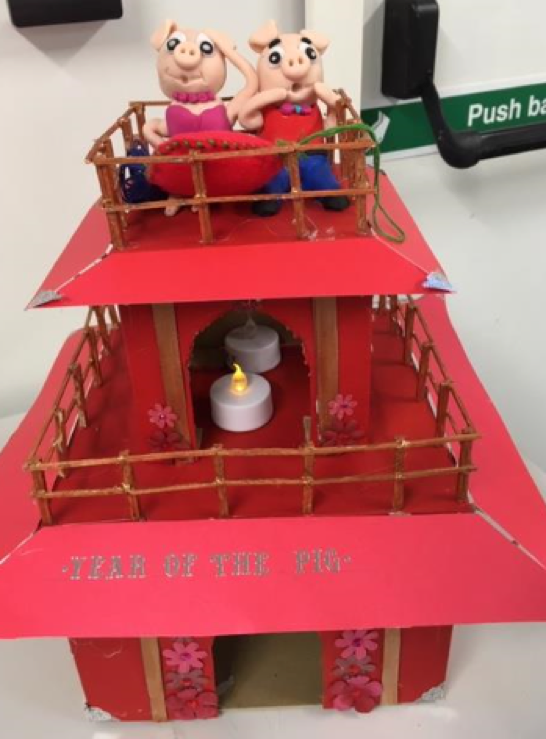 Laurus Ryecroft students have been working hard in preparation to celebrate Chinese New Year. 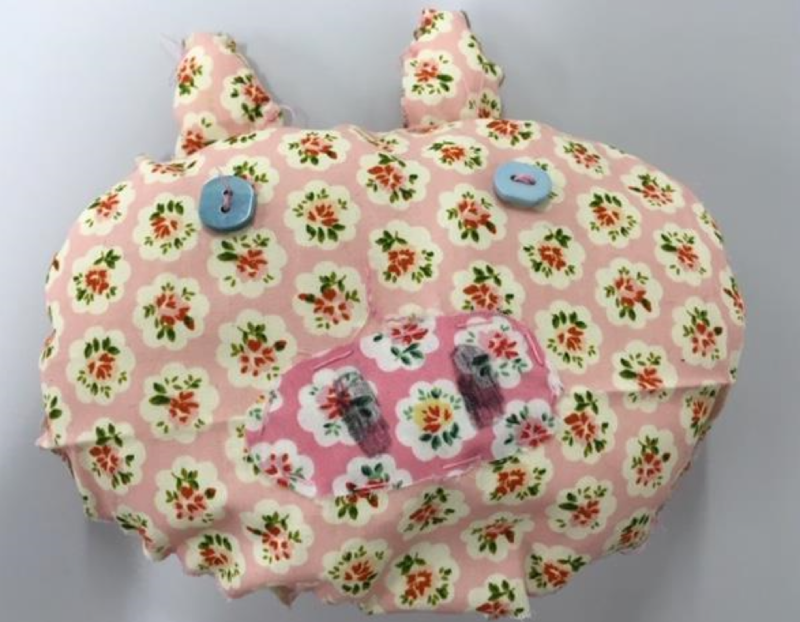 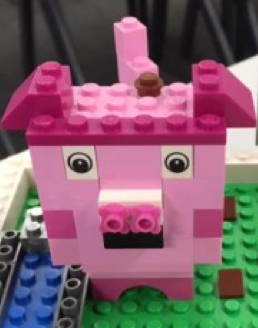 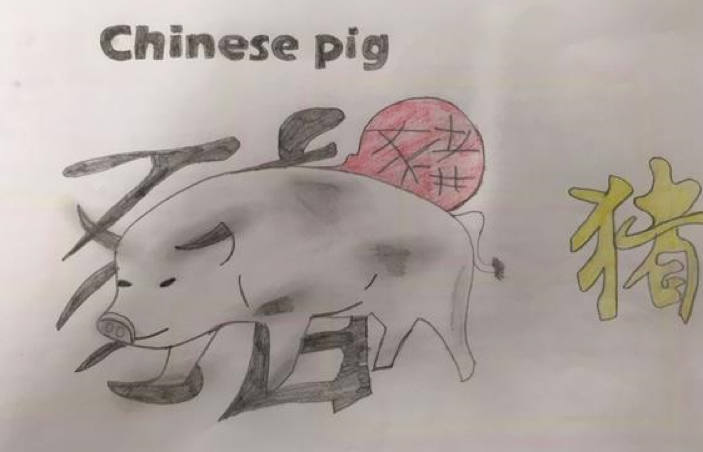 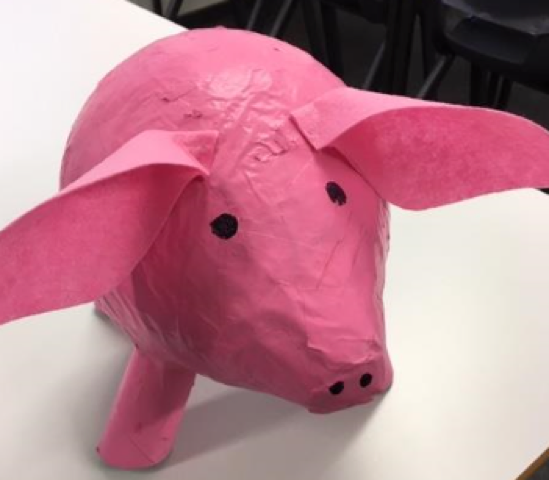 The students have created some amazing artwork for the Year of the Pig, which have been entered into a schoolwide competition. 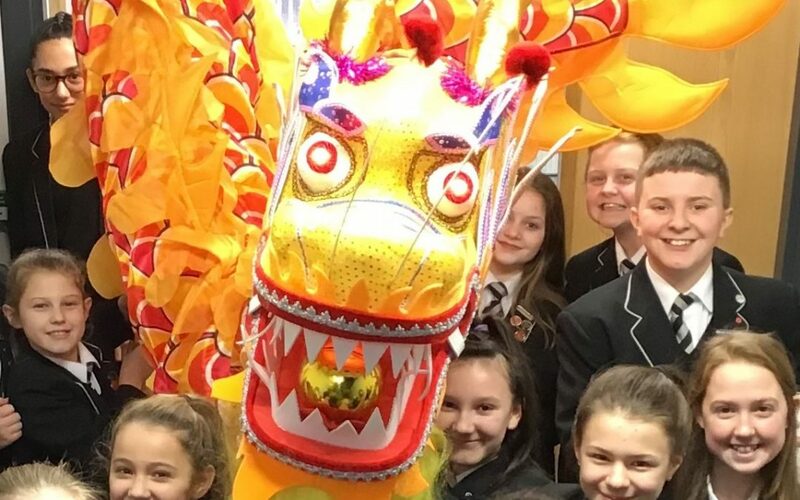 The winners of the art competition are invited to a Chinese lunch and have paraded the Chinese dragon around the school for good luck. 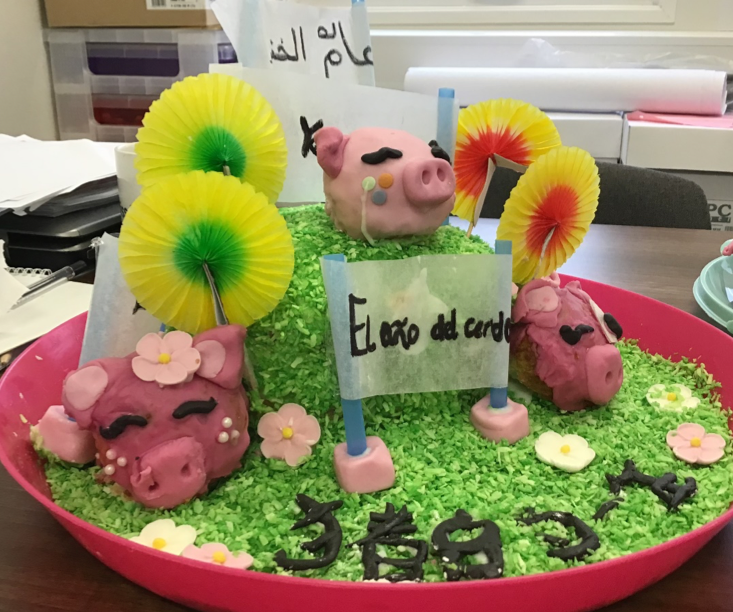 Here are some of the fantastic designs!